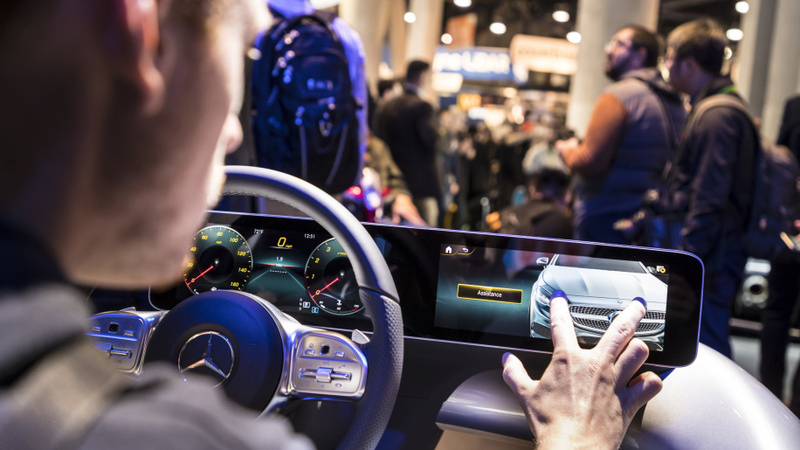 Mercedes has introduced new Mercedes Benz User Experience at CES, which is also known as multimedia system. 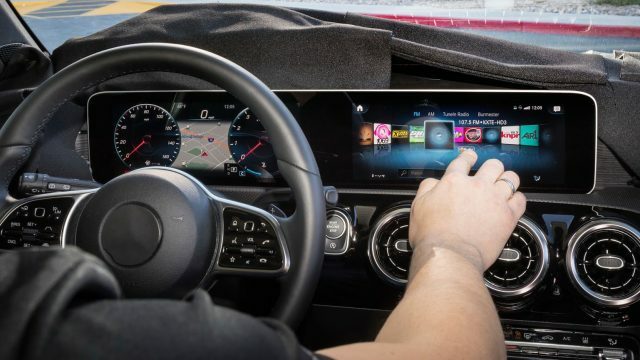 It is based on Artificial intelligence to show the augmented reality navigation on newly designed touch screen. 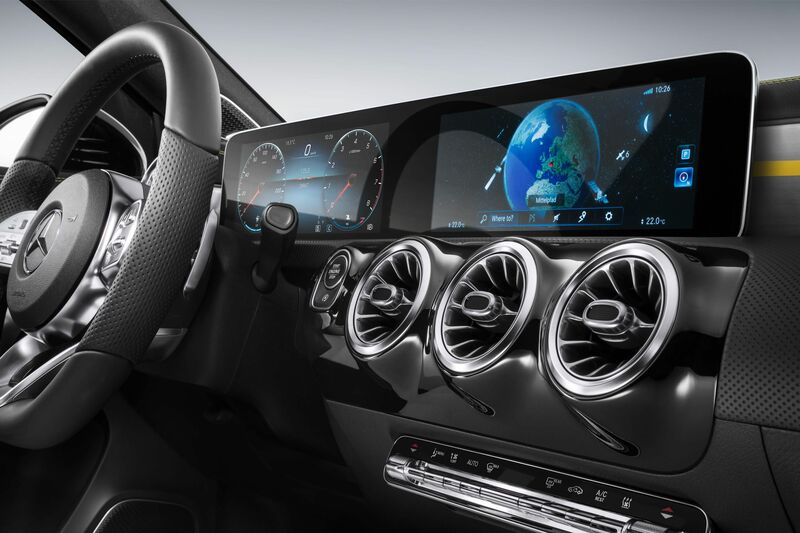 The features will make their way to Mercedes A-class car and it is part of MBUX with 3 word address navigation. The company has declared the increased involvement with London based tech startup what3words and they get 10% stake in company. What3words is the navigation solution developed to make the intelligent way of addressing the world with more accurate grid that GPS. London based startup has divided the whole world into 57 trillion squares and each square is 3 feet. User can use GUI / UX, which is the command line interface or the voice command system in order to navigate it with the system.